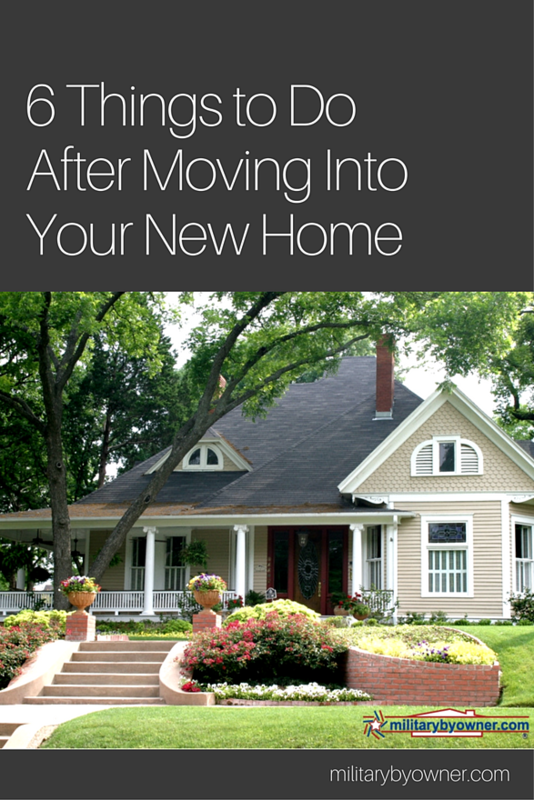 Due to frequent PCS moves, our military family often arrives at our new address long before our household goods show up. During this time of transition, we try make the most of our entirely empty house with move-in preparations. No matter if we’re renting or purchased the home, there are a few things we always do right after we get into our new place. While living in a large city, our police officer friend relayed an unexpected detail. Sometimes, when a burglar is looking to gain entry to a house, they simply open the front door and walk right in! With that in mind, we start at the front entry to prevent a break-in or keep out previous residents. Reprogram any keypad codes, such as keyless entry to the garage. Replace padlocks on storage sheds. 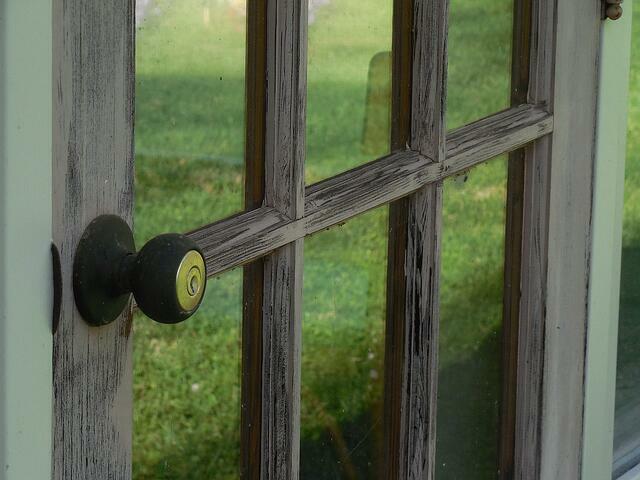 To block access via lower level windows or the sliding patio door, add security rods that fit within the track. If you've purchased the home, the home inspection should have uncovered any issues with the plumbing, however it doesn't hurt to double check. Plan a time frame when you know you're not using water. For example, check the water meter before leaving your house for a few hours. On return, check the meter again. If it reads a different number, then, there’s a leak somewhere! A slow leak from the water heater, a running toilet, or a dripping faucet can lead to water being wasted. 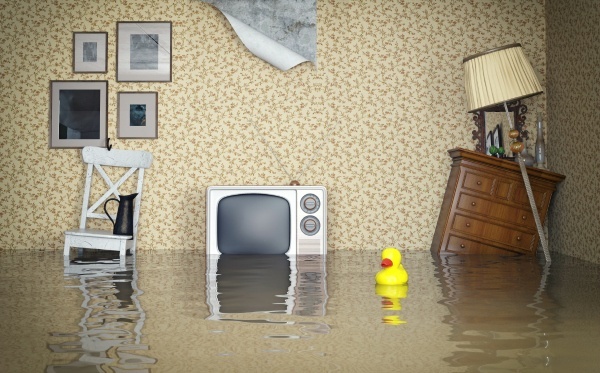 Usually, these plumbing repairs are an easy fix. 3) Paint or plan for décor. While it’s empty, the house is a blank canvas to plan how you’ll personalize each space. The blog post How To Create A Home Design Style You Love reminds us, “It’s your style and your home. Design as you wish!" However, if you're renting a home, run all design ideas by your landlord, who will often have preferred paint colors in mind or existing paint you could use. 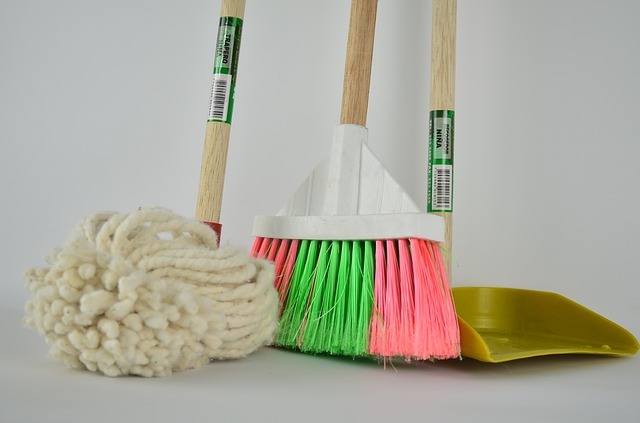 Head to the nearest store for a new set of cleaning supplies, including a broom and dust pan, scrub bucket and mop, and microfiber cloths. With these basic tools, you can ensure the floors throughout the house are clean. After completing any potential painting projects, look for a local steam cleaning company to freshen up the carpeted rooms or use a do-it-yourself carpet steamer from a local store. Yes, it's an additional expense. For me, however, it’s 100% more enjoyable to sit on the floor and unpack a box knowing that the carpet beneath me has been efficiently sanitized! 5) Do a clean sweep and prevent pests. Rather than immediately investing in a new arsenal of sprays and soaps, the most effective household cleaner I’ve found is a plain ol' jug of white vinegar and a batch of handy microfiber cloths to wipe down everything from kitchen cabinets to ceiling fan blades. Often, these clean-up chores can be done quickly since the house is conveniently empty. Keep an eye out for evidence of pests. 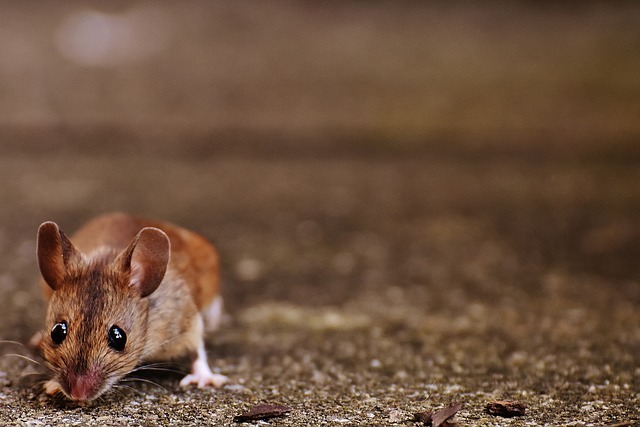 Mice, roaches, ants--you name it--are sneaky and often find their way in. 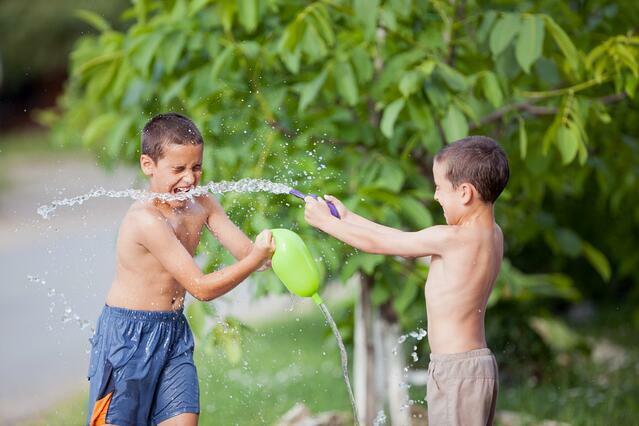 Do an online search to find home remedies that are safe around children and pets. Sometimes the situation requires hiring a professional service for coverage of the entire house, with monthly or quarterly follow- up visits. There are days when I wish I had a constant cheerful and bubbly attitude like my friend, Heather. Heather will bake up goodies as soon as they arrive at a new assignment and share her treats with each of the new neighbors. Though our family is less outgoing, we’ve found it's a good idea to meet the people we’ll be living around. When that mammoth moving van arrives, it may block driveways or clog up the normally quiet cul-de-sac. We tend to stir a more positive vibe when we’ve warned our new neighbors of the impending inconvenience. By opening the lines of communication early on, we can get to know those that live nearby. Starting out on a good note with others leads to a more positive neighborhood atmosphere. You can find more PCS and settling-in help in our series of complimentary ebooks. With this “always moving” military lifestyle, I would be interested to know what tasks are on your “to do” list as soon as you have the keys to a new place? Drop a comment here or connect with us on Facebook!